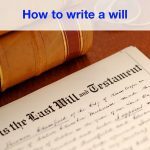 A useful guide on what you need to write a valid last will and testament. 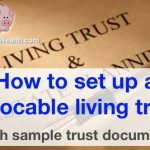 A useful Q&A guide on how living/family trusts work and how to set one up. 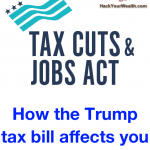 A clear explanation on how the Trump tax bill affects you, from W-2 income to investment income to real estate income to side business income. 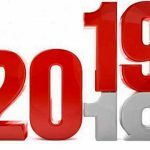 2019 tax rates and contribution limits: shown here in comprehensive and simple-to-follow tables. 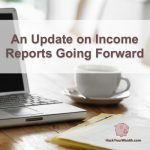 We’re changing how we do income reports. 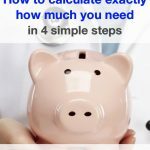 How to calculate exactly how much life insurance you need. 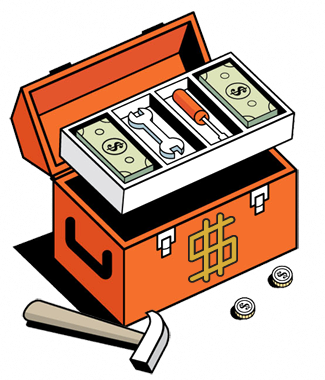 Plus, how to calculate whether regular term life vs. return of premium insurance is more cost-effective. 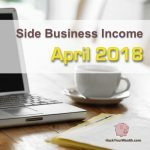 New case study. New tenants. New job. 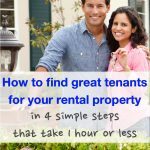 In this 8th and final post of our house hacking series, I share four critical tips for getting great tenants, plus key lessons we learned throughout our 4-plex project. Oh baby. Announcements. New case study. Wrapping up house hacking series. 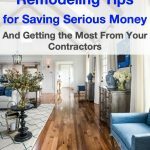 In this post, I share best practices we learned remodeling our 4-plex, including money-saving strategies and tips for remodeling effectively.